As someone who would like to be more efficient and productive (but is perhaps a little too absent-minded and doesn’t want to deal with detailed journaling), I think Timeflip (pictured above) seems like a terrific way to keep track of where all that precious time goes. 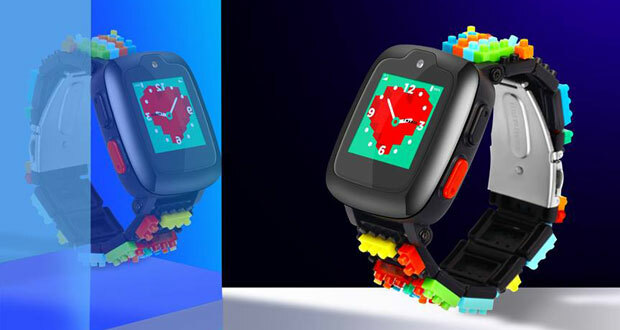 And now, a smartwatch for kids. Omate and Nanoblock have teamed up to create Omate x Nanoblock. If the engineers spent as much time working on the device as the marketing teams spent coming up with the name, it doesn’t exactly inspire confidence, but I’ll give them the benefit of the doubt. Through a crowdfunding project, you can snap up a Kami-Oto for around US$46, which seems fair, for the Bluetooth version and additional cardboard sheets. The micro USB model will require a pledge of around $28.